The Wildcats were advised to not continue by medical staff. 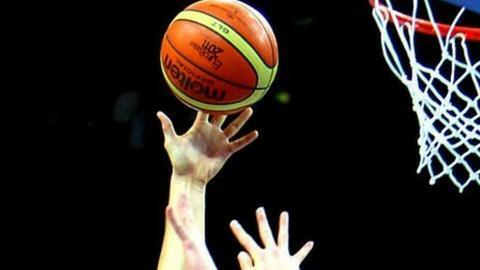 London Lions' home BBL game with Durham Wildcats has been postponed after the visitors were involved in a road traffic accident en route. The Wildcats were involved in a four-vehicle crash near Ferrybridge, in North Yorkshire, on Friday afternoon. Medical staff recommended the team should not continue the journey although a BBL statement confirmed there were no serious injuries. An exhibition game has been arranged by the Lions to compensate.